Are you planning to build a new home? Do you want to know what kind of roof will suit your property? Or our you looking for a new flat roof for your current home or garage. Call us at Pneuma Roofing for professional helpful and friendly advice. It's time to plug the leaks. At Pneuma Roofing, we offer a wide range of roofing services that will suit your need and budget. In addition to roof repair, we also undertake roof installation work. 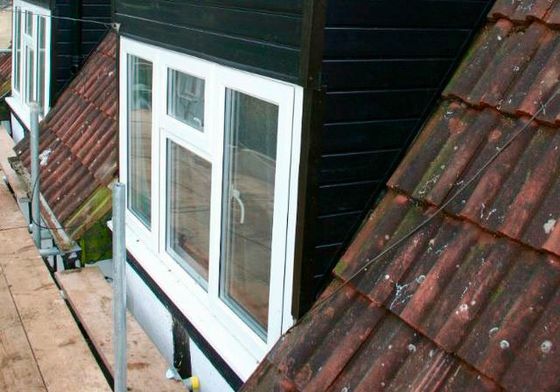 From replacing broken tiles to the installation of gutters and fascias, we can do it all. Get in touch with us for free quotes. Why choose our roofing service? 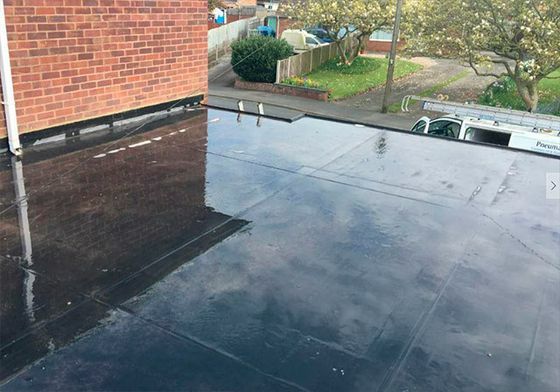 Though we are based in Gloucestershire, we offer both residential and commercial roofing services in Warwickshire, Oxfordshire, Worcestershire, Wiltshire, Herefordshire and the nearby areas.